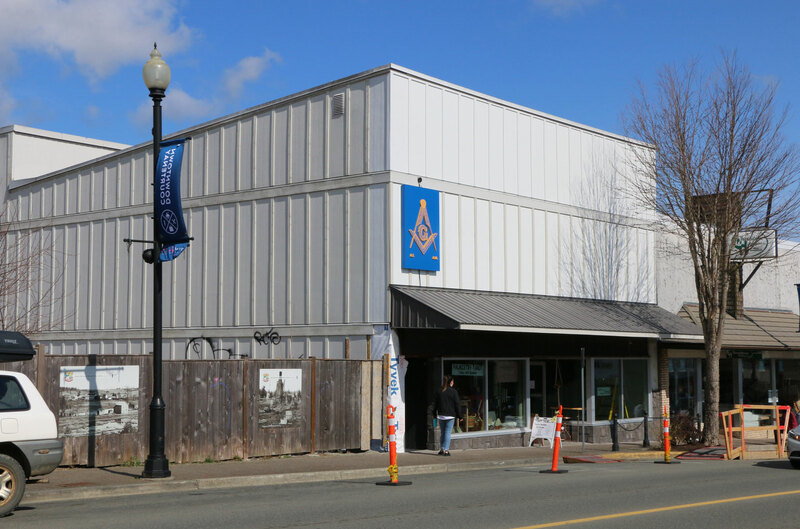 Courtenay_Masonic_Temple-361_5th_Street-ashlar3-4283-1662×1098 – Manoah Lodge No. 141, A.F. & A.M.
Manoah Lodge No. 141, A.F. & A.M.
Manoah Lodge No. 141, Tofino, B.C. Enter your email address to subscribe to Manoah Lodge No. 141 and receive notifications of new posts by email. Manoah Lodge No. 141 Regular Meeting – 13 April 2019, 1:00 p.m.
Manoah Lodge No. 141 Regular Meeting – 9 March 2019, 1:00 p.m.